An interesting new patent filing from Yahoo raises a couple of interesting questions about the future of the company. It describes a wearable computing device that could be used in many ways and the patent application provides a number of examples that sound like something out of a science fiction novel I read a year or so ago. 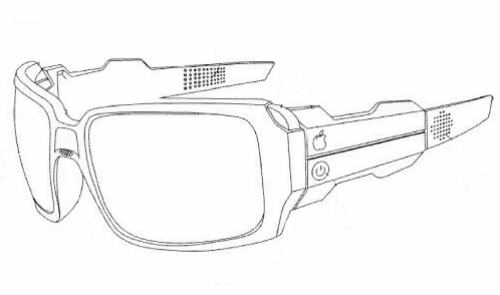 Something else that’s interesting is the apple on sidearm of the virtual goggles above, which the patent filing identifies as a visual power indicator. It looks surprisingly like something you would see on the back of an Apple laptop or on the main navigation bar at Apple.com. I don’t know if that has any significance at all, or if the creator of the image was having fun with the readers of the patent filing. Author Bill SlawskiPosted on 04/29/2010 04/14/2017 Categories Gadgets42 Comments on Yahoo Exploring Virtual Reality? In these days of increasing mobile phone usage, including phones that have cameras and can connect to the web, I found myself enthralled by a paper which described the path to Yahoo’s Zonetag. 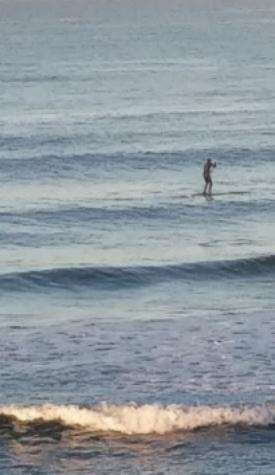 We have previously studied social and personal uses of camera phones, and the opportunities that location based image collections afford. We are currently building and evaluating a system that brings these aspects together. This system utilizes and exposes in various ways location data for camera-phone photos. As smart phones, and web-connected PDAs become more and more common, it makes sense for search engines to consider how to make it easier for people to use those devices while searching the web. Handheld and mobile devices can be difficult to enter queries into. Google has come up with some ideas to make searching easier on a phone or PDA. They involve a type of auto complete and spell checker that can predict what you might enter before you finish typing, or tapping, or speaking. This type of predictive data entry gets its information from dictionaries that can be stored locally, or remotely. Those dictionaries can be built using information from a collection of email, or corporate documents, or from web searches.